Our mission is to support the growth of the communities we serve by providing safe, reliable and competitive natural gas service. 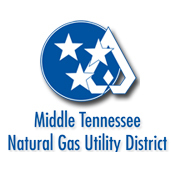 – Meeting the needs of our customers with reliable, professional, and quality natural gas service. – Providing a well-trained, highly skilled, and safety-focused work force. – Delivering America’s primary energy source at competitive rates.